Merry Christmas, Boston Sports Fans! 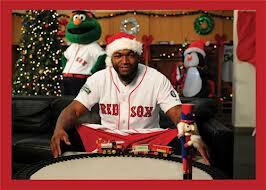 It's a Big Papi Christmas! It is time to relax today and enjoy family and friends, to go to your house of worship, to give and receive. It’s the most wonderful season of all and a time of darkness turning into light. In New England, sports fans have a lot to be merry about. Sure the Celtics aren’t the old Celts without Ray Allen but they’re still good and they’re going to go out there each and every night motivated to win. 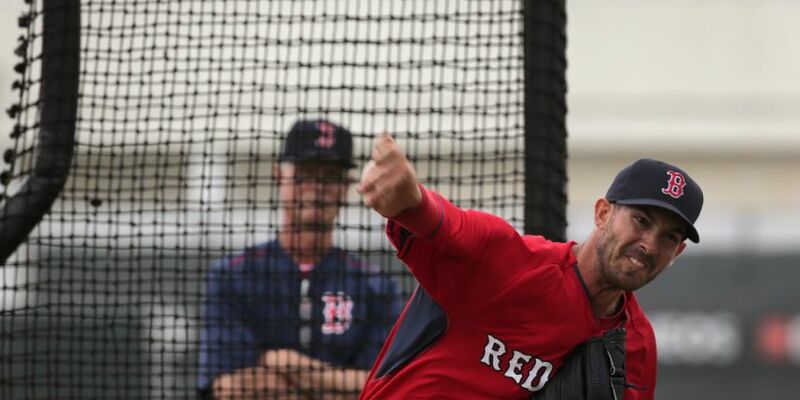 And yes the Red Sox crashed and burned this season, but there is hope for a new season. So that’s good too. Perhaps the best thing we have going for us these days is the Patriots. The New England Patriots have hit some bumps in the road this season. At the start, they were playing unevenly and out of sync. But by week five they started to get it together and when they flew to London and destroyed the Rams, it evident that this Pats team had some fantastic offensive power and a defense that could cause turnovers. With one game left in the regular season this is a team that looks ready for the postseason. Along with St. Louis, they annihilated the Jets (the second time around), the Colts and the Texans. They won seven straight and then were stopped at home by the San Francisco 49ers. One thing about the Patriots is they have tended to lose by a few points. One loss, against the 49ers, was by 7 points. The other three losses have been by 1 or 2 points. This is a team that even on a bad day has a chance of coming back and winning. The Patriots play their final game of the regular season against the Miami Dolphins on Sunday. New England will be a t home. The game is at 4:35 pm. They’ve dominated their division and stand a good chance of going deep into the playoffs. I am planning on watching live NHL action on this Christmas day. Yes, you read that right—live NHL action. Well, it’s sort of live. No the lockout is not over. But my kids are getting NHL 13 for PS3 for Christmas and I expect to see some big time Bruins’ action. Santa, it’s not too late to bring us a shortened NHL season. Until that happens, I’ll focus on the Pats, Celts and the MLB hot stove season. Merry Christmas! I hope you have a great day!